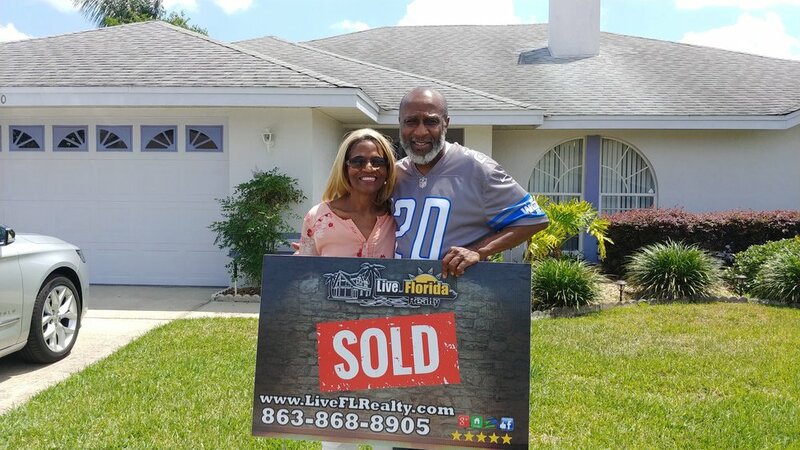 Live Florida Realty is a full service Real Estate agency serving all of Central Florida. We actively work with buyers and sellers in Residential and Commercial capacities. Be open and honest with people, go the extra mile, and treat clients like none other than family! The biggest thing that sets us apart is our unique use of drone footage of your home and community as well as a walk-through using our latest 3-D modeling technology. 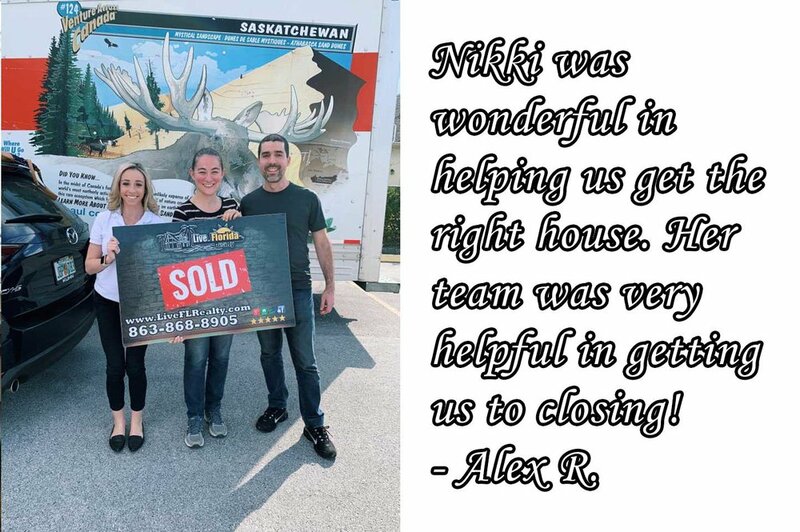 We look forward to helping you sell your beautiful home. 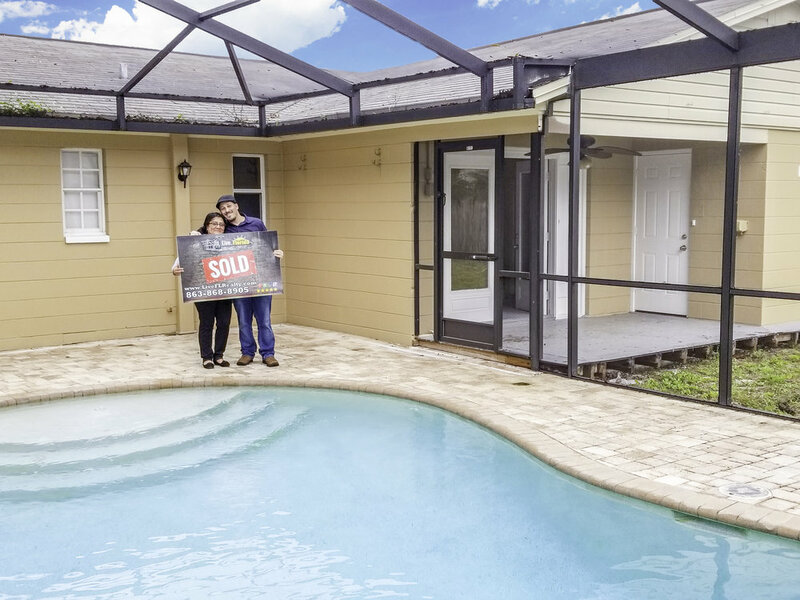 To us, it’s more than selling homes. It’s about people, families, and their hopes and dreams. We are so proud to have represented so many amazing people and families! Check out our Testimonials page to see what hundreds of other clients have said about our team!